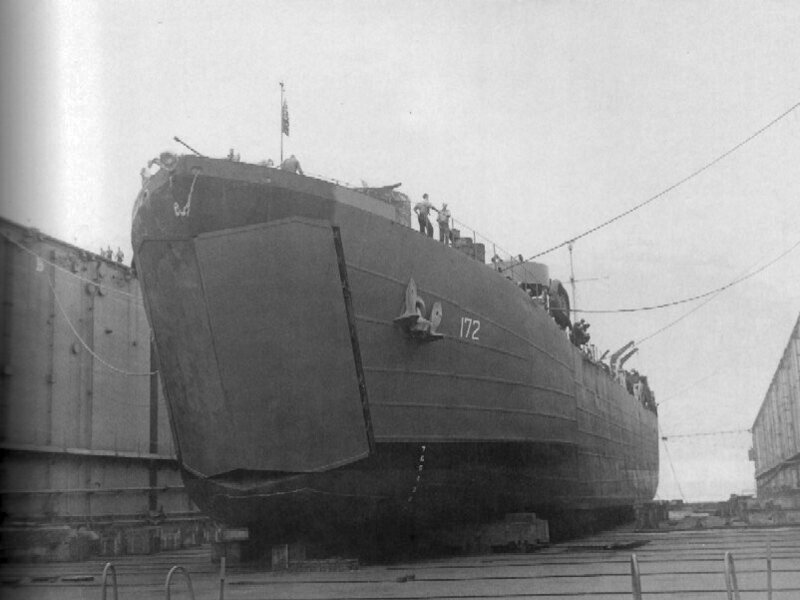 Laid down, 24 December 1942, at Missouri Valley Bridge & Iron Co., Evansville, IN. 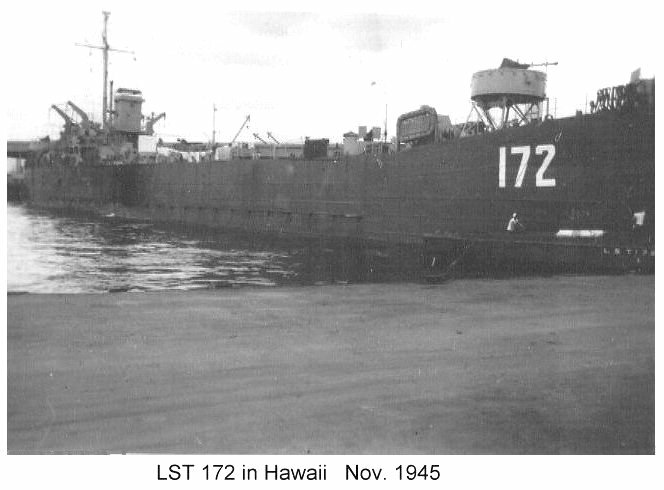 66k USS LST-172 in floating drydock USS ABSD-1, 29 September 1944, at Espiritu Santo, New Hebrides Islands. 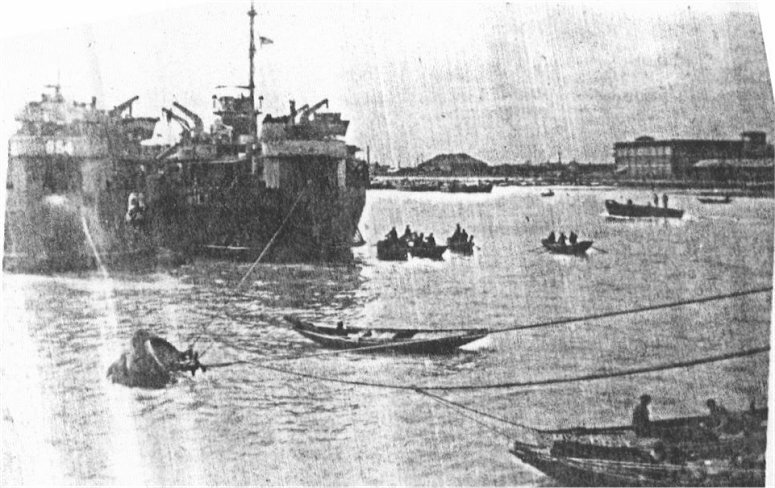 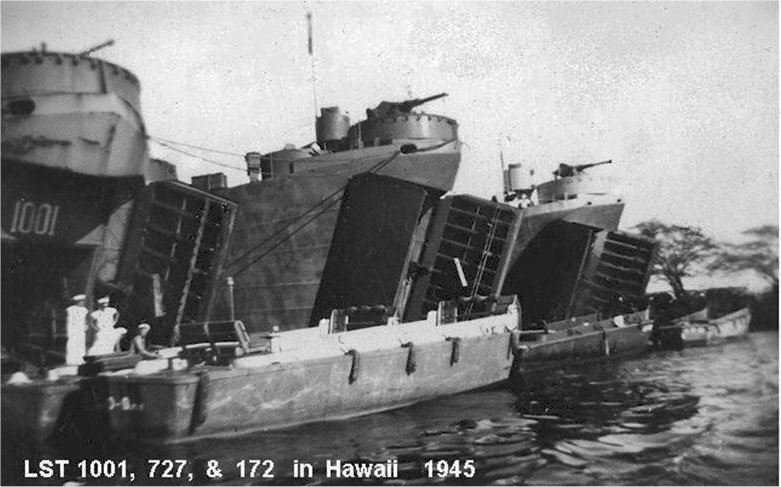 Note the bluff bow and nearly square bulges that made LST's slow and poor seakeepers. 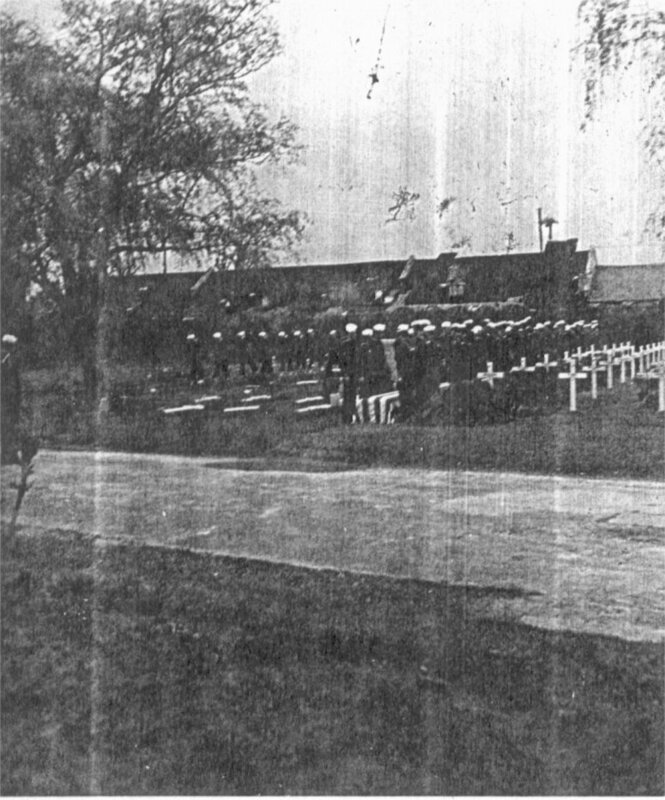 150k US Naval personnel and the crew of USS LST-172 bury their dead shipmates in the US plot at the Shanghai Cemetery after the tragic murders that took place aboard LST-172 on 23 April 1946. 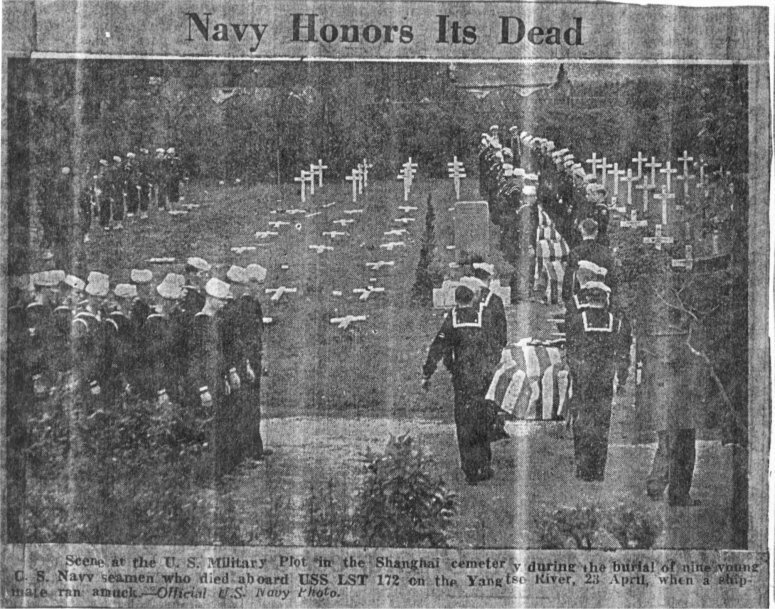 158k US Naval personnel and the crew of USS LST-172 bury their dead shipmates in the US plot at the Shanghai Cemetery after the tragic murders that took place aboard LST-172 on 23 April 1946.